You'll love iOS 11 on iPhone and iPad. Can’t wait until the official release of iOS 11 to try out all the new features Apple revealed at WWDC 2017? Good news: The first iOS 11 public beta is now available. After releasing two iOS 11 beta builds to developers earlier this month, Apple finally dropped the first iOS 11 public beta to members of its beta testing program. Apple does not encourage testers to install the new iOS 11 build on your main device, but if you’re willing to give it a go, you can sign up on the Apple Beta Software Program page. The iOS 11 update is one of Apple’s biggest releases ever. 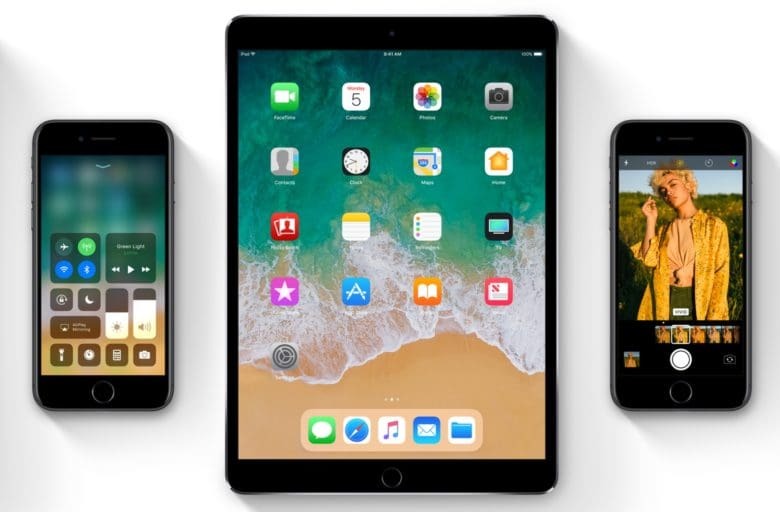 A host of new features and tweaks have been added to the iPhone’s UI, including a new Control Center, improved Siri, new lock screen, iMessages updates, a redesigned App Store and much more. Along with bringing big changes to iPhone, the iPad also receives a host of improvements with iOS 11. Apple’s tablet becomes a much better PC replacement thanks to a new Dock at the bottom of the screen and system-wide drag and drop options. Apple plans to release iOS 11 to the general public later this fall.